Anyone going into the music and entertainment industries should be on the lookout for scam artists; many people have big dreams of becoming a star, and sadly, a cottage industry of “managers” and“reps” are out there ready to take advantage. This is no less true when it comes to child actors. The growth of kid-focused networks has resulted in a greater demand for child performers; and the business of casting kids for these shows has grown too. These programs are often looking for the adorable boys-or- girls next-door, a huge contrast with the prodigiously talented kids who spend much time on their craft. This latter type of child performer is typically found on Broadway. Consider the sheer athleticism required of child cast members on Broadway shows. 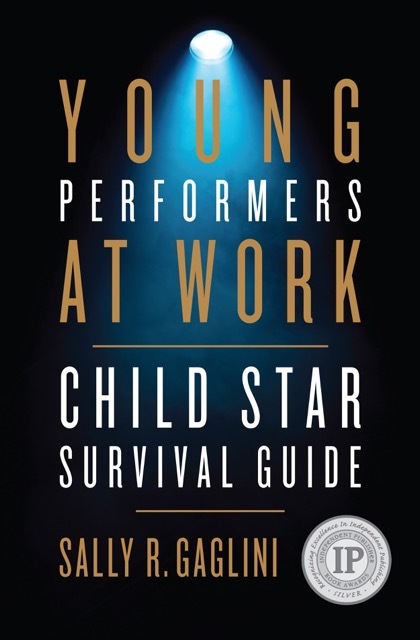 Talent, drive and stamina are bedrock requirements for Broadway jobs. The bar for doing this kind of work is sky high. After all, shows in and around Times Square generally run 8 shows per week! But what about the droves of other kids who aren’t quite so extraordinary but who want to be famous? Kids watch singers like Justin Bieber rocket to international stardom and feel that they too, are one grainy YouTube video clip away from their big break. Unfortunately, scammers know this. Kids are inundated with presentations in malls, radio commercials, and even newspaper and television ads aimed at convincing them that they can show up for an audition and suddenly, like magic, they’ll be pulled on stage and onward to careers in acting, modeling, or music. If your child is lured by these types of marketing tactics, it may be a good time to teach them that when something sounds too good to be true, it probably is. 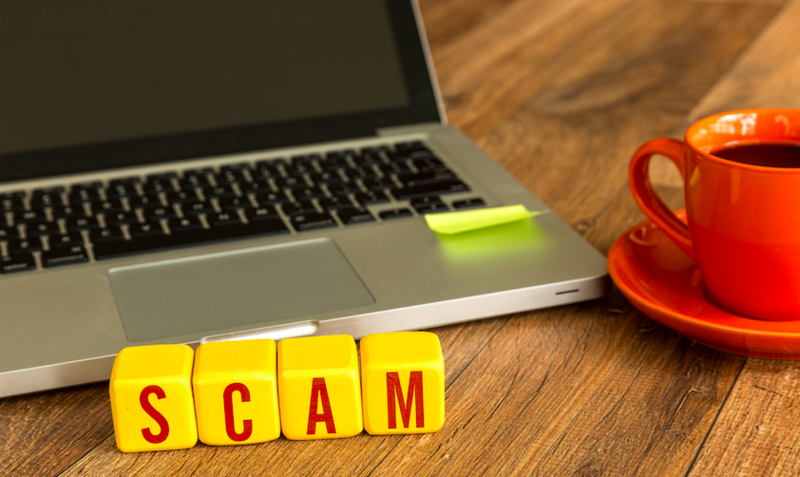 In California, home of the television and motion picture industries, the prevalence of scam artists gave rise to the Krekorian Scam Prevention Act in 2009. That law prevents talent representatives from charging upfront fees to represent clients, and places restrictions on how they can charge for services such as talent training, listing, and counseling. Because of this law, many scam artists have set up shop in other states—while still claiming to have Hollywood connections, naturally—so parents who live outside of California should be especially vigilant. So do your research and check references before signing anything. And if confronted by a company representative with the promise of Hollywood fame and a shiny brochure in their left hand as the right reaches for your money, just keep walking. © 2015 - 2016 Zip Celebrity Media, LLC. All Rights Reserved.